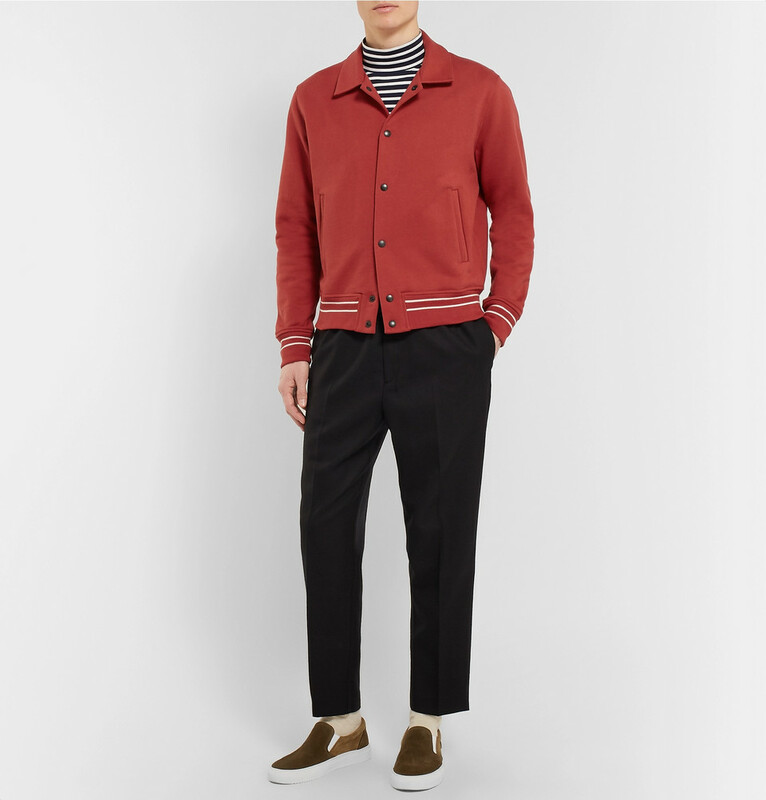 Since it debuted on Mr Porter in November 2017, Mr P has become well known for everyday essentials that you can wear all year round. Whilst essentials can often translate to basic, the pieces are always trend-inspired drop in and in limited runs that drop five times a year. Inspired by vintage styles, this blouson jacket is cut from substantial cotton and finished with ecru tipping and a contrasting piqué trim. This long-sleeve take on the traditional Breton T-shirt is designed with a rollneck and made from cotton-jersey that's washed for a soft handle. 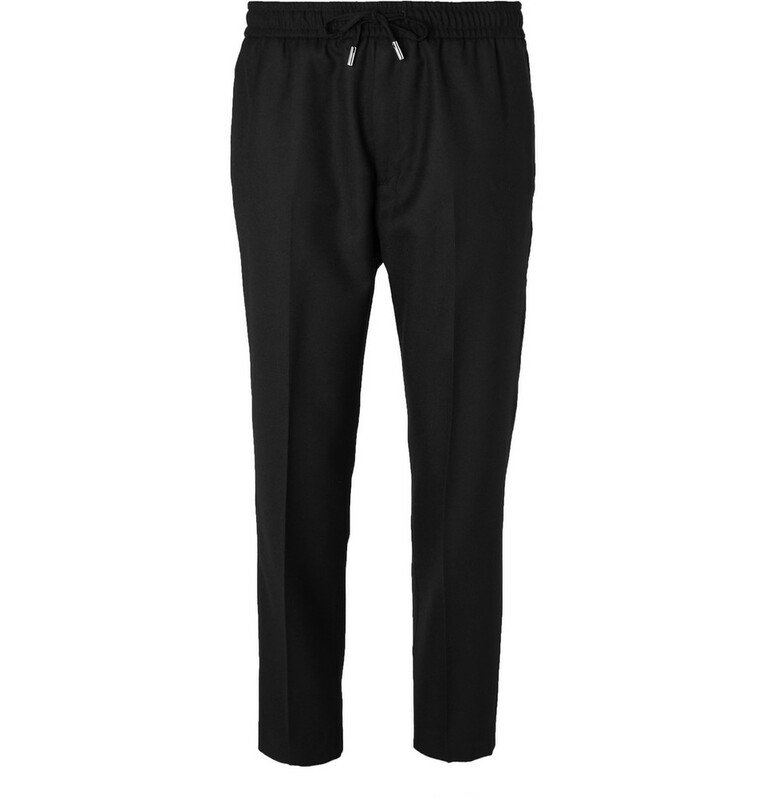 Wear them at the office with a smart sweater and brogues, and then a simple tee and sneakers at weekends. 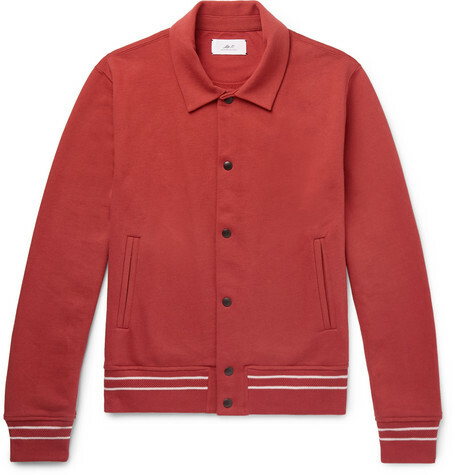 Cut from crisp cotton-blend poplin and has a classic camp collar and boxy cut. 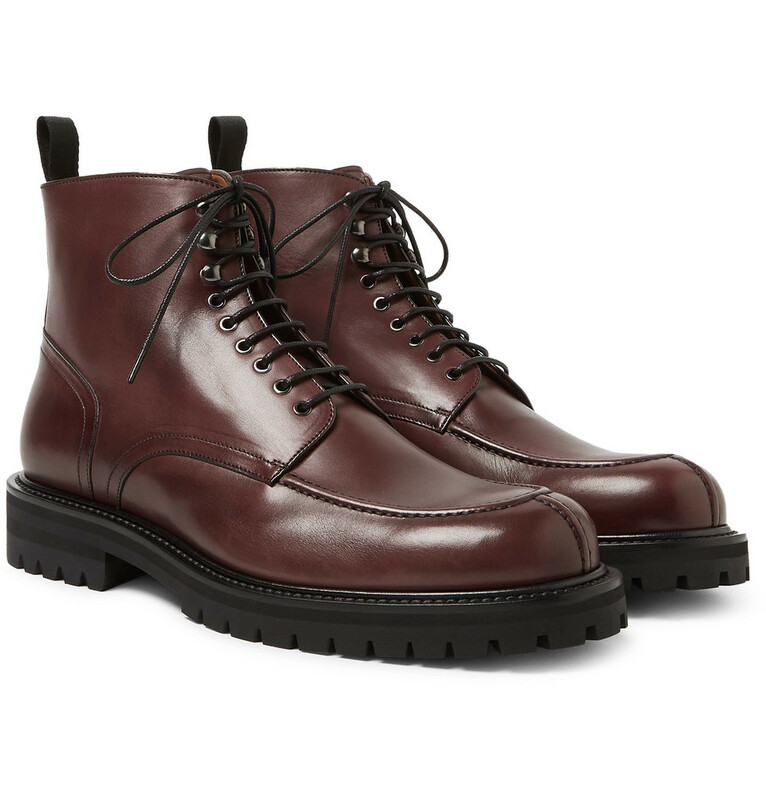 Shop our selection and the full range at Mr P.
Constructed using a durable Adler stitch, these boots are made from locally sourced leather - the deep oxblood colour is achieved through traditional vegetable tanning and develops a unique patina with wear.